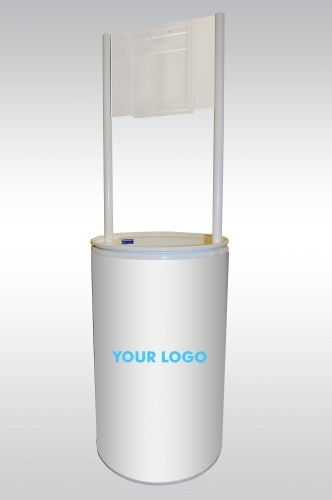 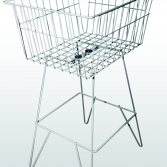 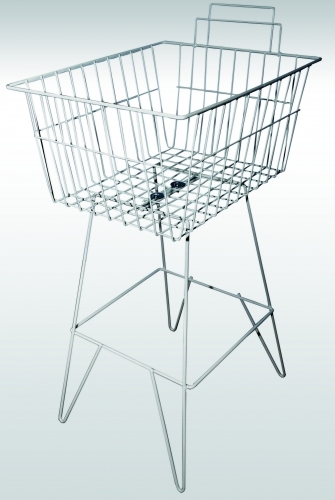 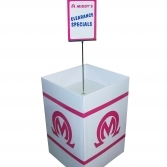 Promotional bins are ideal for placing smaller product close to counters and walkways and will help to move stock fast. 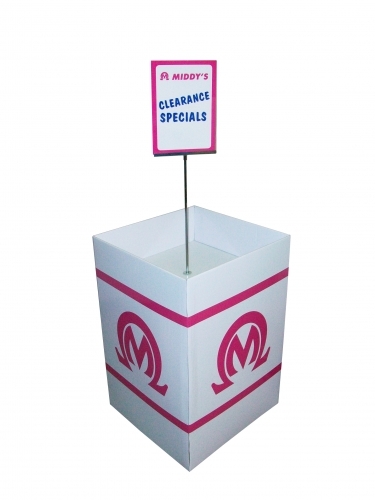 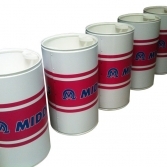 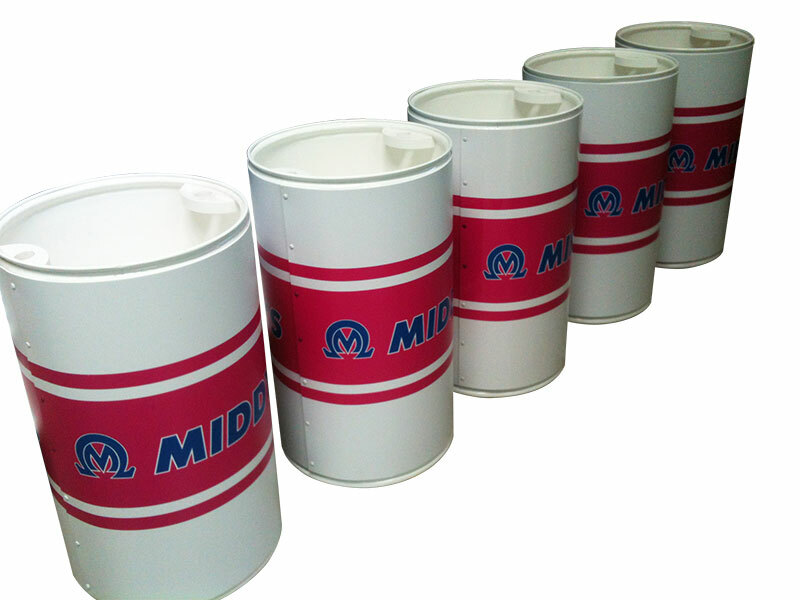 Being lightweight & mobile, promotional bins can be moved frequently, and by rotating stocks regularly, passing traffic will always be looking for the latest special or bargain. 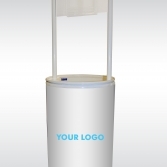 Logo’s or promotional messages can be printed or attached to the bins in various ways to make them stand out to your customers even more.